Helen Steele shared how she overcame her crisis. What if you could take Ireland’s most successful people and find out what the turning point was in their life that made them truly resilient? 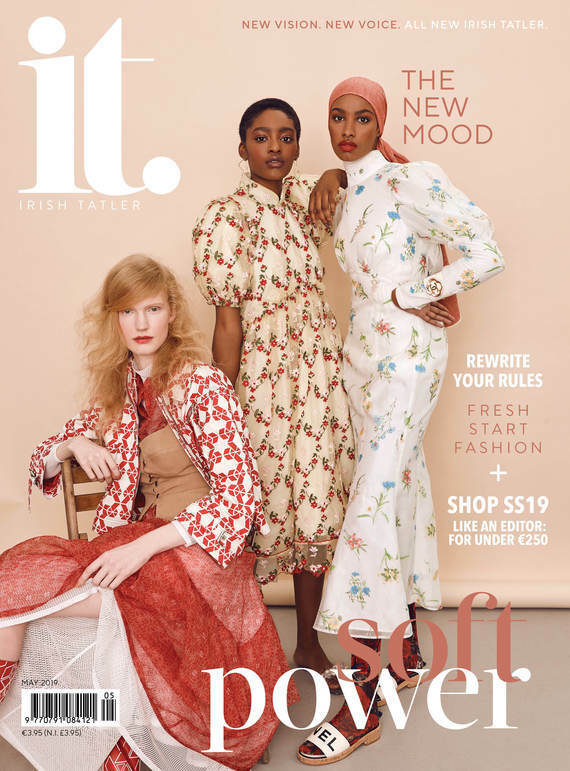 Welcome to the Irish Tatler Resilience Brief, in partnership with Lancôme. We asked some of Ireland’s most diversely talented women, from television star Doireann Garrihy to business woman Norah Casey and fashion designer Emma Manley to share the most devastating moments in their lives... and how they turned them into the most powerful. In a unique series, we bring to you The Resilience Brief: the key moments and top tips from those who have failed, fallen and found the strength to carry on. Click below to hear the amazing stories from a solo sailor who went 42 hours without sleeping to the college age business woman who went viral and the funny woman who dealt with a family crisis. Norah Casey on how failing helped her learn to love herself. Izzy Wheels founder Ailbhe Keane on feeling she wasn't ready... and doing it anyway. Fashion and accessories designer Emma Manley on facing rejection over and over. Helen Steele on the moment that forced her to change. Solo racer Joan Mulloy on the resilience blocks she builds herself up with. Roisin O on the power of people - the good and the bad.